The Dunlop Apex 120 double pack comprises of two squash rackets that incorporate an oversized 77.5in2 (500cm2) head which delivers more power and an enlarged sweet spot for more forgiveness on off-centre hits. 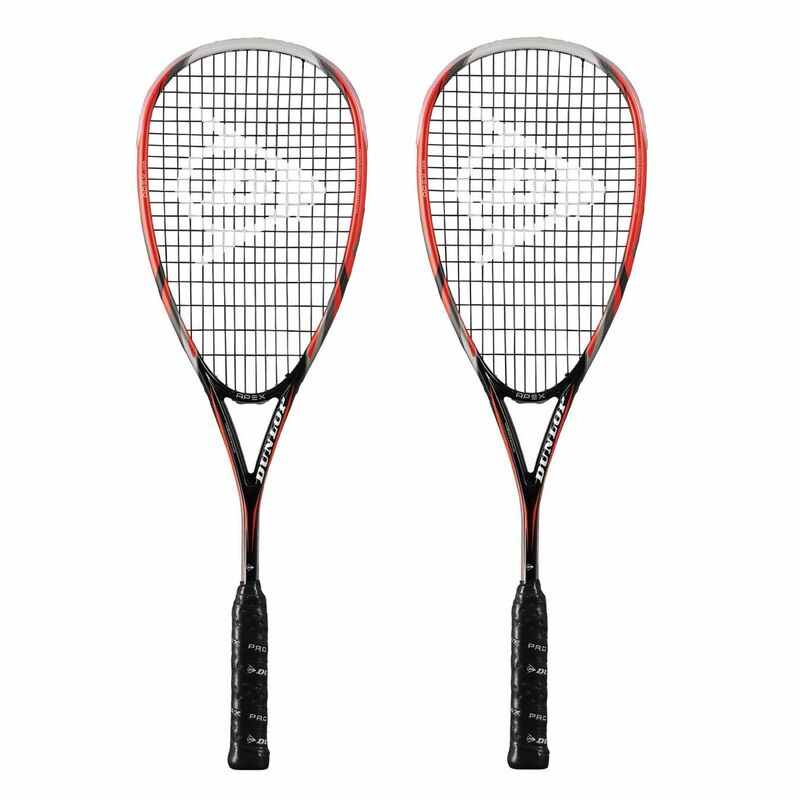 These lightweight rackets weigh only 120g (4.2oz) and are perfect for intermediate players who seek a head light balanced frame that is easy to manoeuvre. They offer a dense 16 x 19 string pattern that improves control and feature the HM6 Carbon, which is a technology inspired by honeycomb that helps provide ultimate energy return and feel. Additionally, the rackets are equipped with the Power-Ridge technology for increased stiffness and extra power. They are strung with the Precision 18G white string and supplied with full length covers. 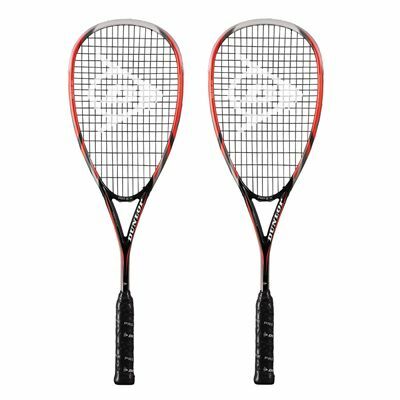 for submitting product review about Dunlop Apex 120 Squash Racket Double Pack.